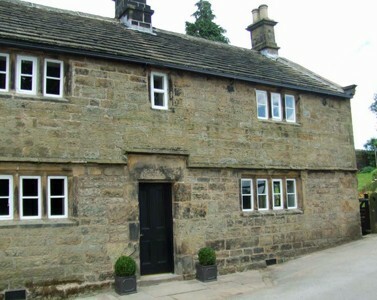 This cottage lies within the Bradwell conservation area in the Hope Valley, Derbyshire. 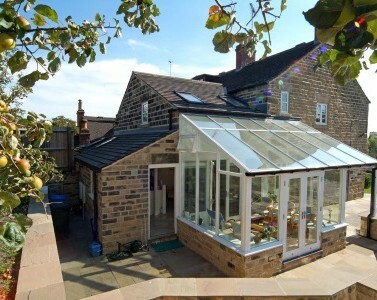 Half the dwelling is an old cottage and the rest a 30-year-old extension which converted it to a three bed house. 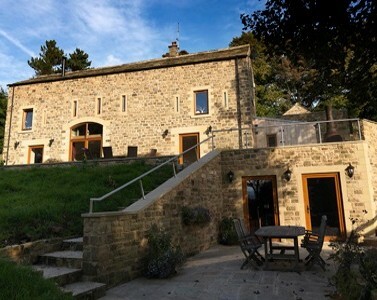 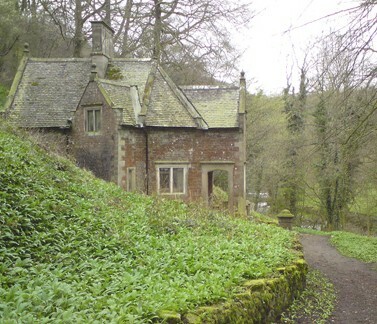 The character of the original cottage, and its extension, was snug and introverted and there was no connection with a large south facing deck which looks out to beautiful hills. 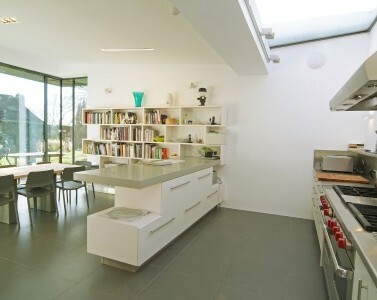 The idea was to create a light, extrovert space with large windows connecting to the outdoor space and the wonderful view. 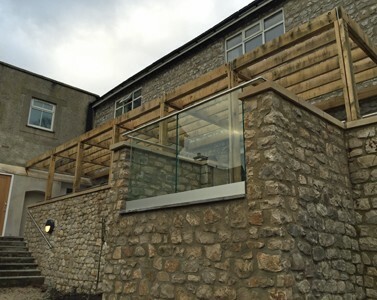 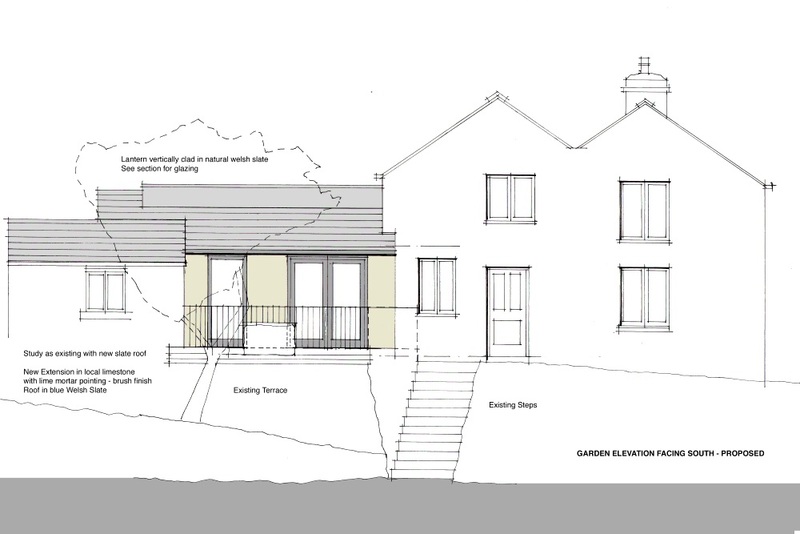 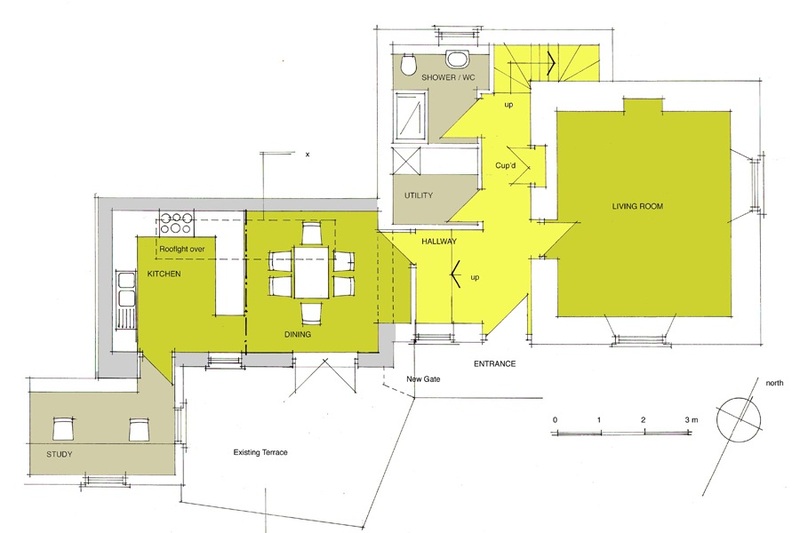 The extension is built into the steeply sloping site and fills the old yard and this new space becomes the kitchen/dining room and links a stone storeroom into the house for use as a home study. 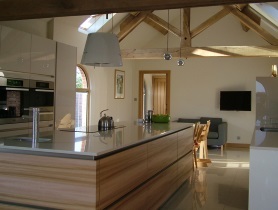 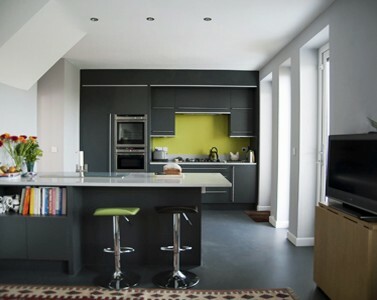 The old kitchen within the earlier extension is redesigned to give a generous hall, shower and utility spaces. 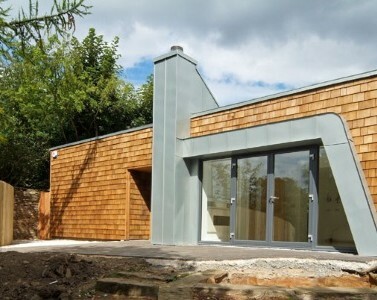 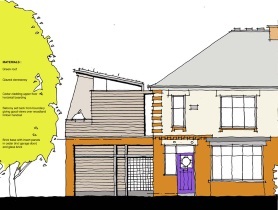 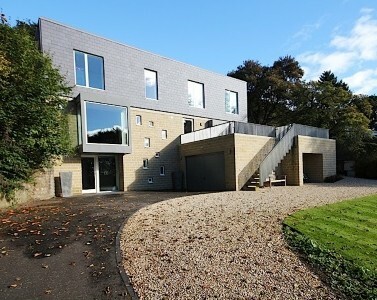 Planning approval was granted within 8 weeks and the build is complete.